Margaret E. Prejna. Age 85. Loving mother of Roxanne (Chris) DeFord, Pamela Yocius and Jeffrey (Dina) Prejna. Devoted grandmother of Clayton, Charly, Zac, Alden, Quinn, Jake and Brianna. Dear sister of Frank and the late Leonard, Lawrence, William, Richard and Raymond Prejna. 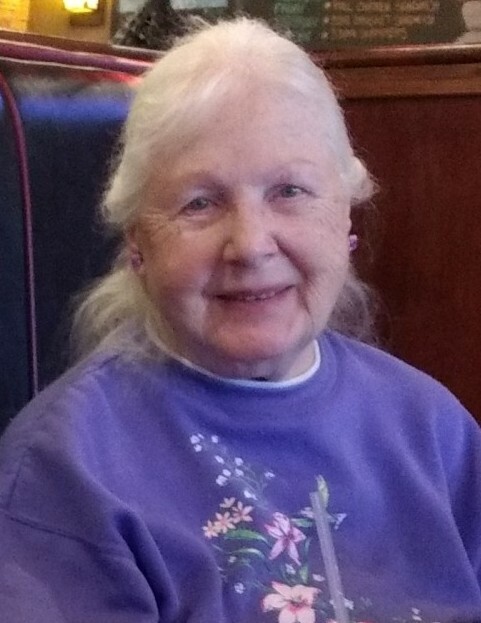 Visitation Monday, April 15, 9:30 a.m. until time of Mass, 10 a.m., at St. Emily Church, 1400 E. Central Rd., Mt. Prospect. Interment following at Maryhill Cemetery. In lieu of flowers, memorials to the Alexander Leigh Center For Autism, www.alcacenter.org, are appreciated.